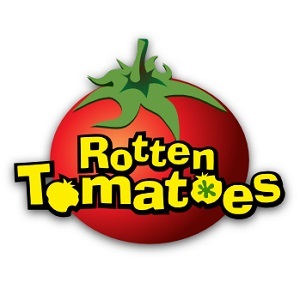 When I decided to watch this film, I didn’t have the highest of expectations. I don’t know where those doubts came from though, as Coppola was making some really outstanding films around this time. Well, he hit the mark once again with the mesmerizing “The Conversation”. 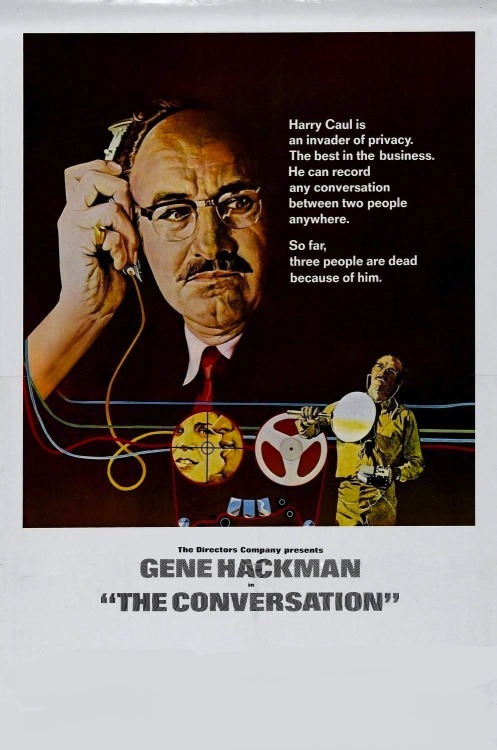 The film is a great character study of an audio surveillance expert (played by Gene Hackman) whose paranoia leads him to obsession with a couple that he is investigating. Hackman delivers a fine performance as can be expected, creating an incredibly fascinating character. His work here is the kind of "no frills" execution that often belies the skill required. His casting was ideal, as his "everyman" persona was perfectly suited for this role. Coppola was really hitting his stride in the 70s, as this film is strong all-around. The music creates the mysterious tone of the film, while the editing and writing make for a very engaging story. I was really caught off-guard by this flick. Highly recommended. That's sounds really interesting and I heard people say they think Hackman's performance is the best depiction of paranoia they've seen. I really need to see this one. His performance is excellent..as usual. Definitely go and watch it.